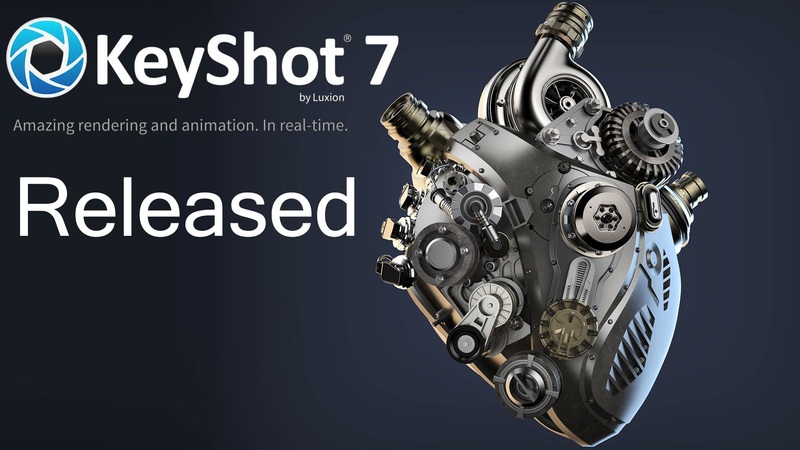 KeyShot is everything you need to create fast, accurate and amazing visuals. 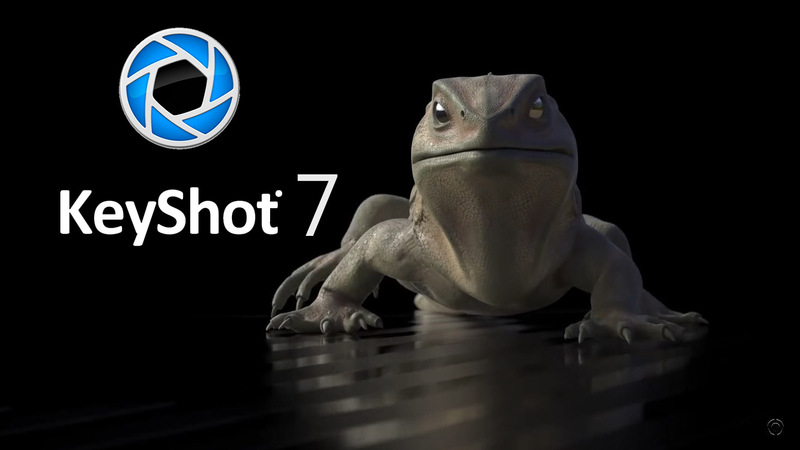 Featuring a real-time 3D rendering workflow, see results instantly and reduce the time it takes to create that perfect shot. From scientifically accurate material and environment presets to advanced material editing and animation, creating product visuals or sales and marketing imagery has never been easier.